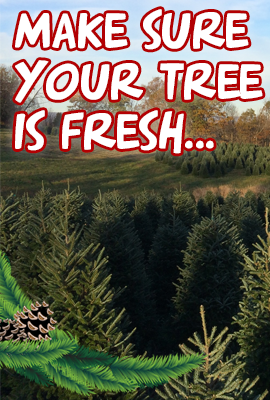 Our cut your own Christmas tree farm is located in the rolling hills of beautiful Annville, PA. Here you and your family will find over 60,000 quality Christmas trees, live balled and burlap trees and many other seasonal products. We invite you to come out and enjoy the experience our farm has to offer. We hope to become part of your family tradition for seasons to come. 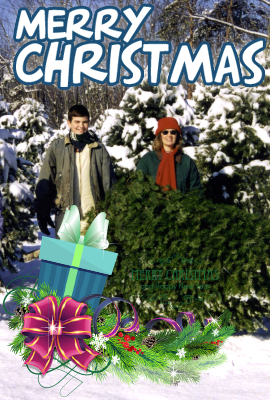 Come join us in the fun, old fashioned family tradition of cutting your own Christmas tree. When arriving at the farm you will have the choice of exploring the fields full of thousand of cut your own Christmas trees or selecting from one of the many farm fresh, pre-cut trees standing at our lot. If you wish to cut your own tree, we will supply you (free of charge) with a saw, map of the farm, and tree cart to make carting the tree back fun and easy. Also, enjoy a large, heated gift shop and many other fun activities. Whether you’re a landscape company looking for a reliable source to get your B&B evergreens or a do-it-yourselfer looking to beautify your landscape, we’ve got you covered. 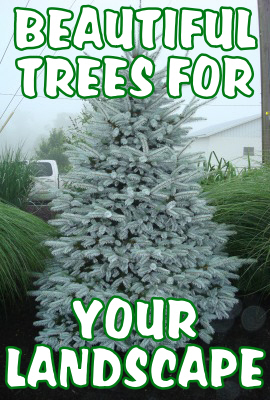 All of our B&B trees are dug to order, so you know you’ll receive fresh and beautiful trees. Please contact us to discuss your evergreen needs. Throughout the season we offer small bale horse hay, small bale straw, bagged field corn, and other ag crops. Please contact us for availability and pricing.